Some drivers that love speed and want to take things to the next step with a radar jammer or scrambler may find themselves in very deep trouble. They are pretty much illegal everywhere and the fines can be huge. Investing into the best radar detector for the money is a much better option than risking fines and even prison sentences in some circumstances. Radar jamming or using a scrambler is frowned upon by the police and easy to detect. However, when working you are able to trick the police radar system and avoid fines. Below are further details regarding both radar jammers and scramblers. What is Radar Jamming and is it Legal? Radar jamming refers to the intentional emission of a radio signal to compromise the operation of radar, by compromising the receiver with false information or noise. Unlike using the conventional police laser, which can be legally jammed by laser jammers, it is illegal to jam police radars almost anywhere. In fact, any attempt to compromise the signal capabilities of the police machines is regarded as a federal offense. Quite contrary to what most people think, the radar jammers can’t ‘see’ the car, which means that they can really evaluate your speed. While a radar jammer might be an excellent way to beat the police radars, it is illegal in all jurisdictions and all over the country. 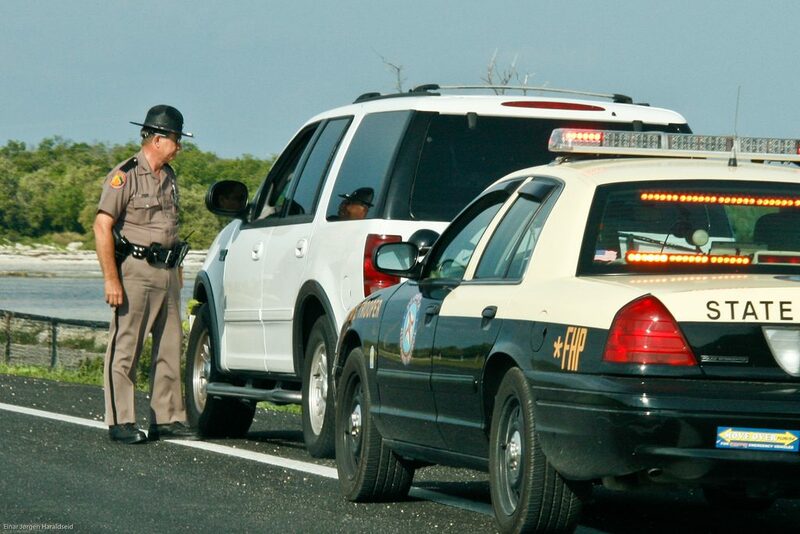 It can be bad news to get caught using a radar jammer on the roads. We are not talking $100 tickets or even increased insurance premiums either. Using a radar jammer is a federal offense that could attract heavy fines that might average at as much as $50,000 or five years time in prison. The radar jammers are also naturally illegal in most states. This means that you can get arrested even when found in your possession. The FCC provides strict regulations that correlate to the use of radar jammers, which have been illegal since 1996. Radar jamming comes in two main types. These include the electronic and mechanical jamming radars. They can be used in search radars for evaluating large areas, targeting and even tracking specific items. The mechanical jammers work very simply. Most of them comprise of cut strips of tin foil or plastic, and in relation to the frequency of the radar. The strips can be used to deliver strong echoes to the sending radar, thereby compromising the detection machine. The history and use of these machines can be traced as far back as the World War II. The mechanical jammers are not used as much these days because of the various countermeasures have been developed to eradicate their use. That said, these machines are still used to compromise and distract radar guided missiles by providing a unique radar return signal. The electronic radars work in various ways. For instance, these machines can send out a simple signal on the same frequency as a given radar. This then drowns out the echoes to the radar echoes, which then sends out false echoes. This makes it affect the ability of the radar machine to detect and determine the speed of the moving object. What is a Radar Scrambler and is it Legal? A radar scrambler is also a device used to compromise the radar capabilities of a police radar machine. In particular, the scrambler works by producing many signals, which then compromise the ability of the machine to operate correctly. Even though using a scrambler is a simple way to affect the performance of police radar devices, it is illegal in most jurisdictions all over the country. The radar scrambler is classified as illegal under several propositions of the law. When caught with such a device, you may be subject to various criminal offenses under the law. The radar scrambler works by emitting several high-frequency signals which affect the radar detecting ability of the police. A police officer can easily detect the use of radar scrambler use when the detector suddenly faces a compromise in performance. Radar scrambler types of devices has been in use around the world since the early 1980’s. However, the state of Oregon soon discovered these devices and made their use completely illegal. Since we in an era of autonomous and computer-assisted self-driving cars, most police radar laws are likely to require some updating. The law enforcement authorities are also coming up with several techniques and approaches to control the use of radar scrambler devices. Similar to radar jammers, the sale and use of these devices is a criminal offense. Most modern day vehicles are equipped with radars, which work in the same way as the conventional radar jamming machines. Therefore the laws are going to require another look at by the high courts in order to keep up with the automotive technology. What is the Fine When Caught? When it comes to addressing the issues associated with radar jamming and scrambler use, there are various laws that control and punish the use of such devices. For instance, the FCC does not provide speed radar frequencies, which are dedicated for police use. In part 15 of the FCC stipulates that operators of radio devices must be ready to accept any compromises that may affect the operations of the radar machine. Nevertheless, given the practicality of the issue and based on several years of radar use, the law enforcement authorities may classify this as an ‘obstruction of justice.’ If not it may deem it a form of violative behavior regardless of the long-standing regulations provided by the FCC. Since radar does not explicitly belong to the police, we are increasingly seeing the increased use of radars in autonomous and semi-autonomous vehicles. As a result, most roads all over the world will soon be filled with an increased number of transmitters and radars. In terms of the fine for using a radar jammer or scrambler, it varies between states. For examples one state may have a fine of anywhere between $1,000 to $2,000 whereas some may even have a prison term. 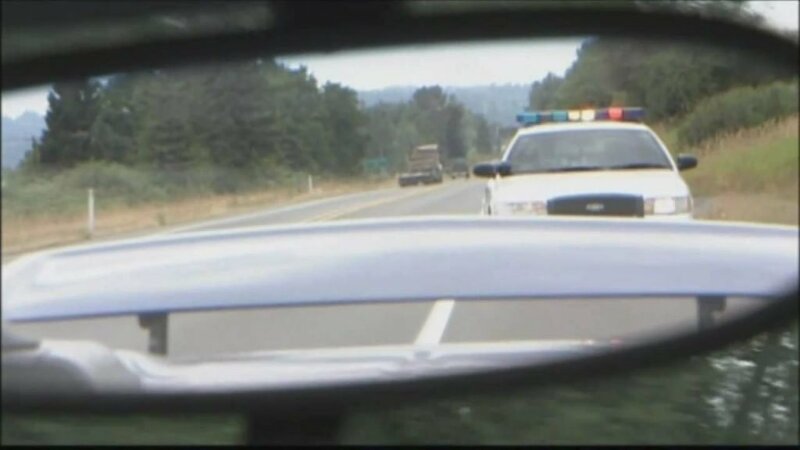 The radar detector laws by state really do vary but rather than use an additional jamming device, stick to what is legal as you will then not need to worry about the fine!